Chapter 1 Introduction Computer Networking: A Top Down Approach 6th edition Jim Kurose, Keith Ross Addison-Wesley March 2012 A note on the use of these. 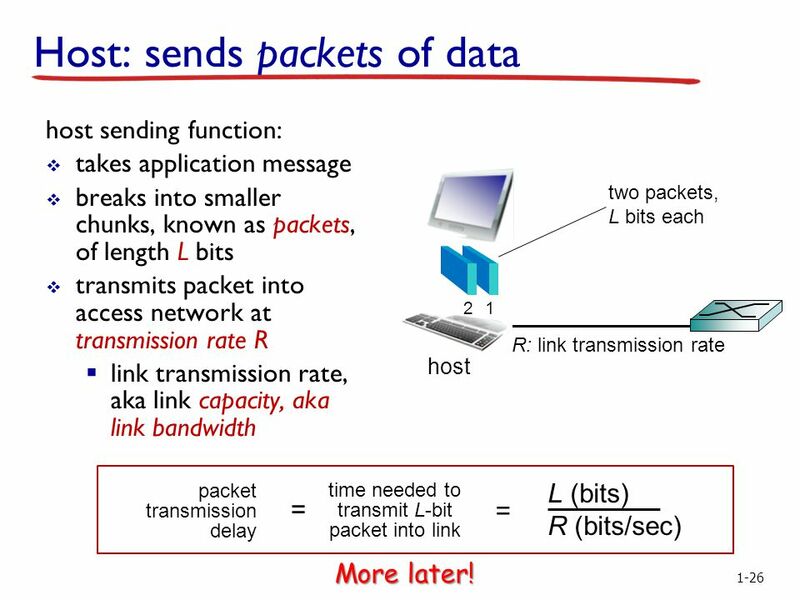 host sending function: takes application message breaks into smaller chunks, known as packets, of length L bits transmits packet into access network at transmission rate R link transmission rate, aka link capacity, aka link bandwidth two packets, L bits each 2 1 R: link transmission rate host L (bits) R (bits/sec) packet transmission delay time needed to transmit L-bit packet into link = = More later! 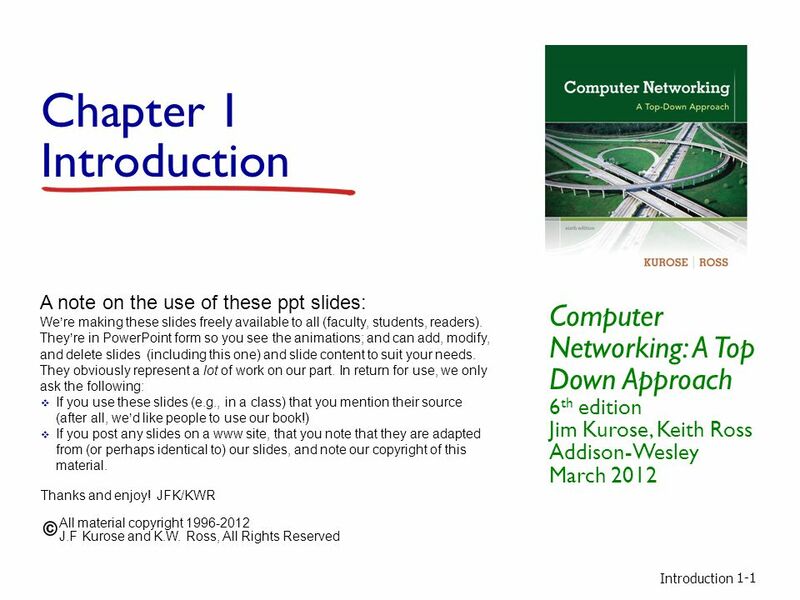 Download ppt "Chapter 1 Introduction Computer Networking: A Top Down Approach 6th edition Jim Kurose, Keith Ross Addison-Wesley March 2012 A note on the use of these." 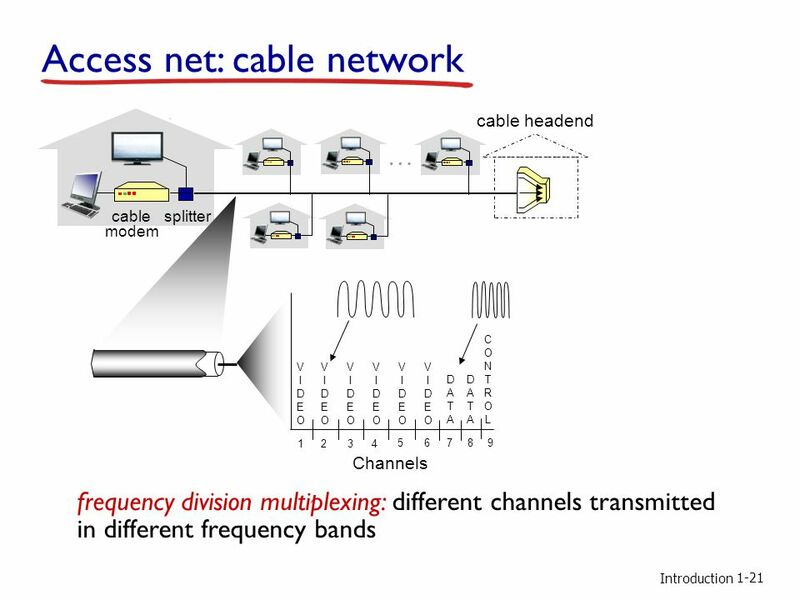 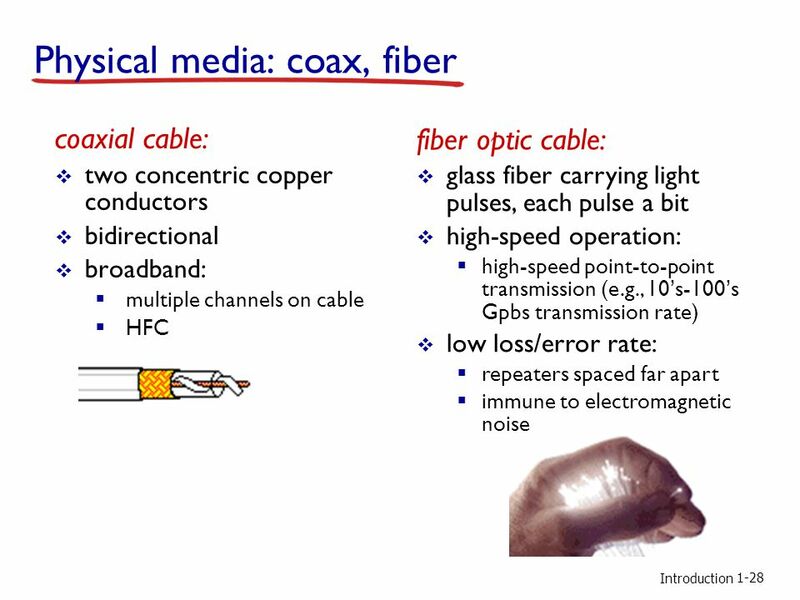 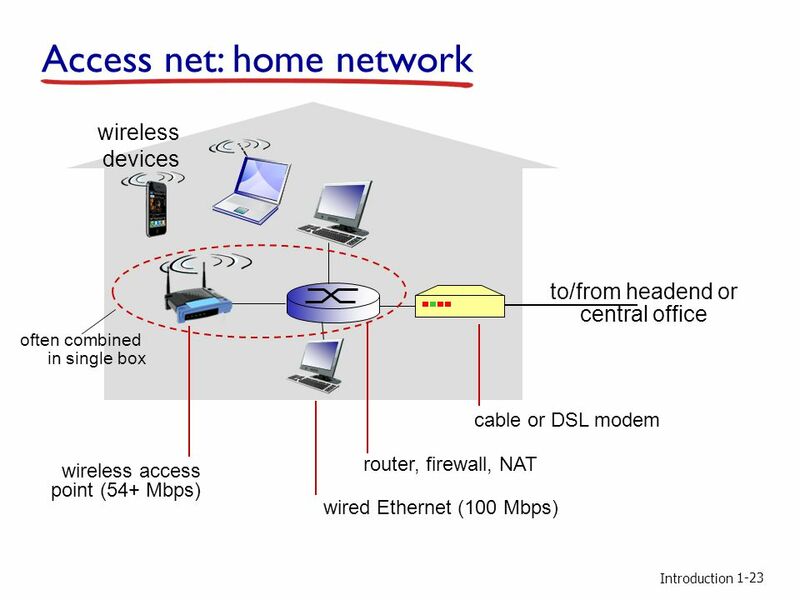 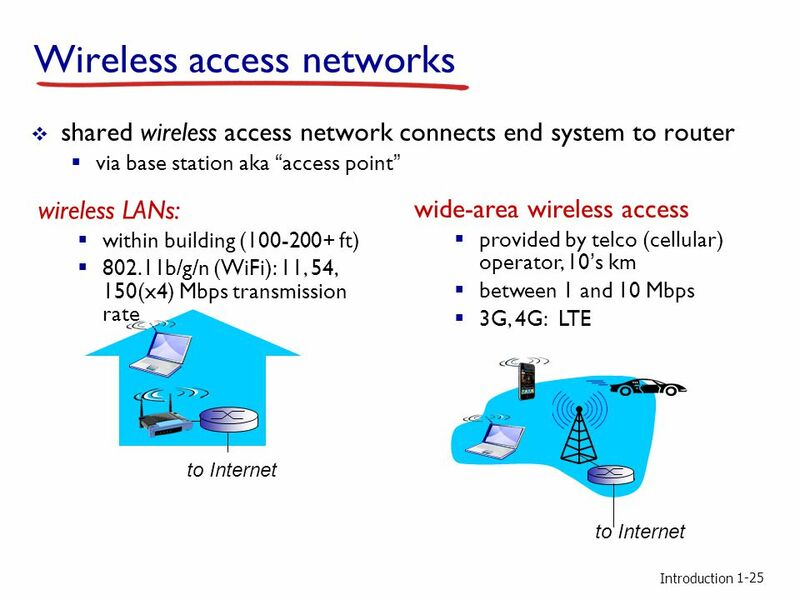 The Physical Layer "You can never be too rich, too thin, or have too much bandwidth" Our goals: understand characteristics of various transmission media. 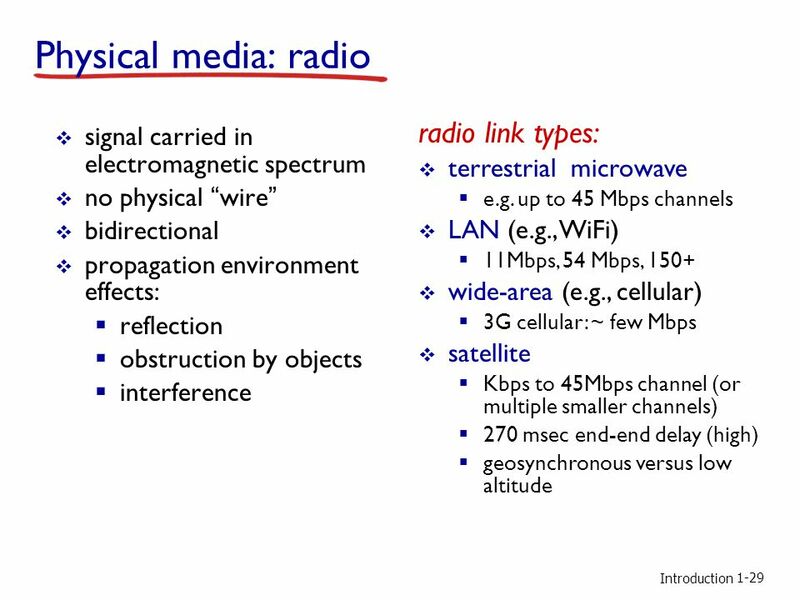 CPSC 441 TUTORIAL – APRIL 2, 2012 TA: RUITING ZHOU TRANSMISSION MEDIA. 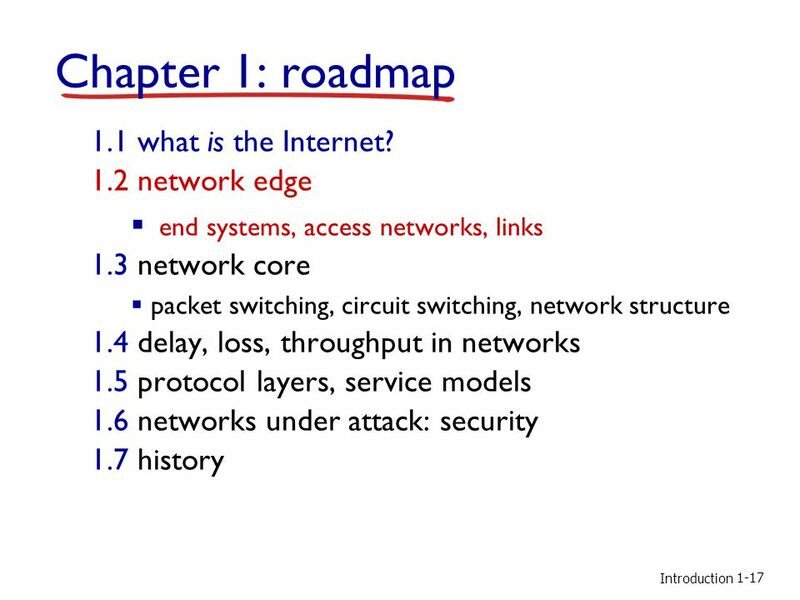 8-1 Chapter 8 Security Computer Networking: A Top Down Approach 6 th edition Jim Kurose, Keith Ross Addison-Wesley March 2012 A note on the use of these. Dr. Philip Cannata 1 Computer Networking. 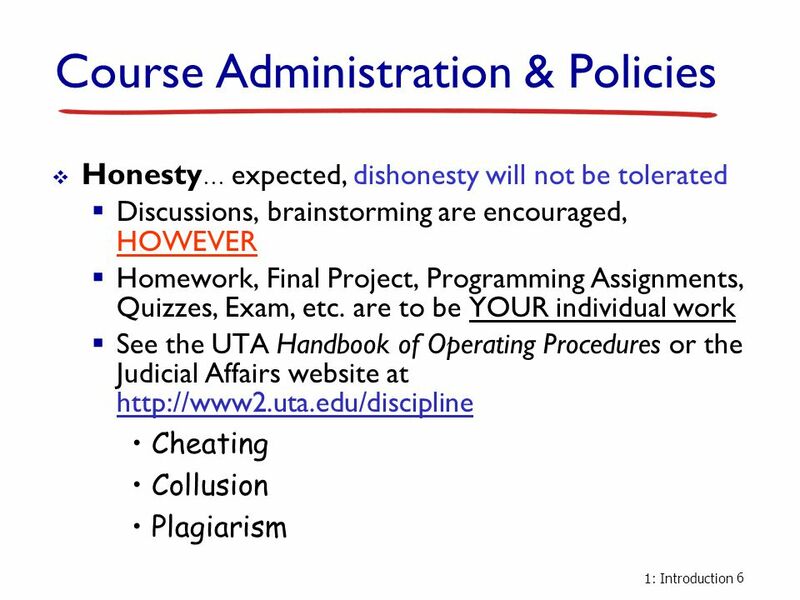 Dr. Philip Cannata 2. 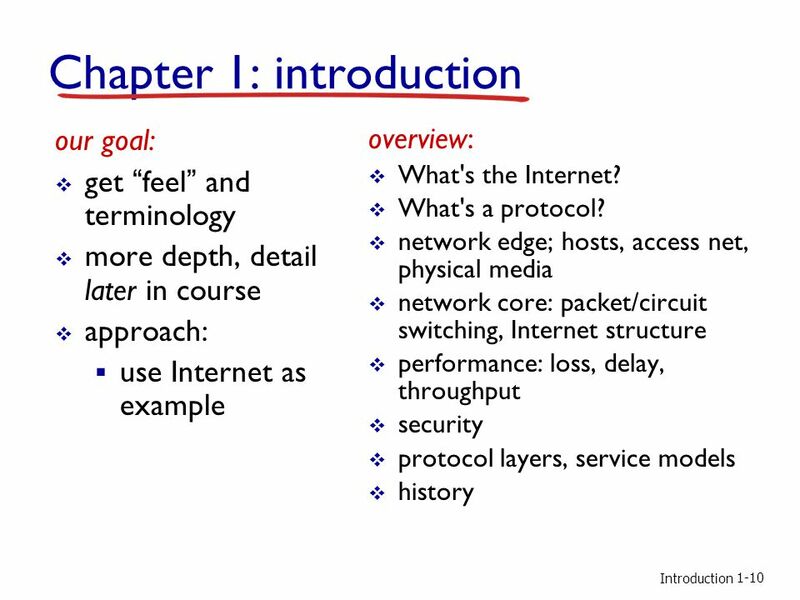 Chapter 1 Introduction Computer Networking: A Top Down Approach 6th edition Jim Kurose, Keith Ross Addison-Wesley March 2012 Introduction. 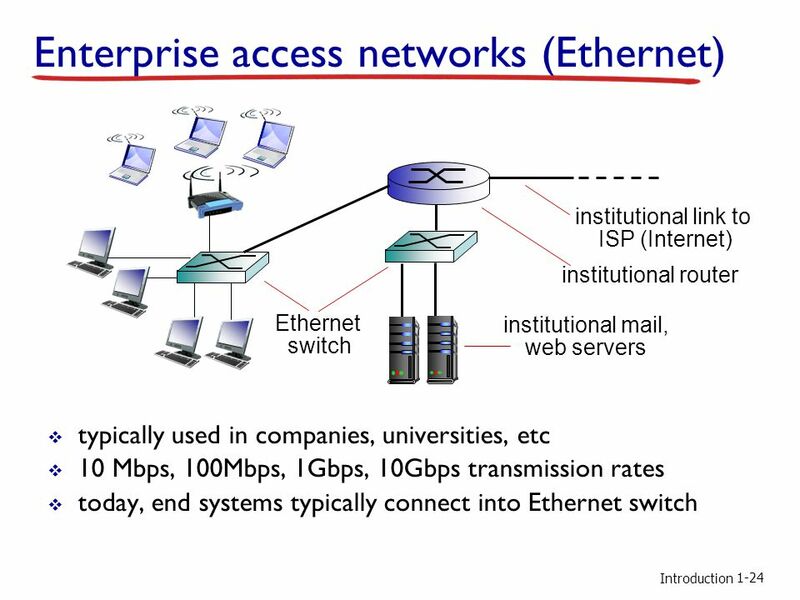 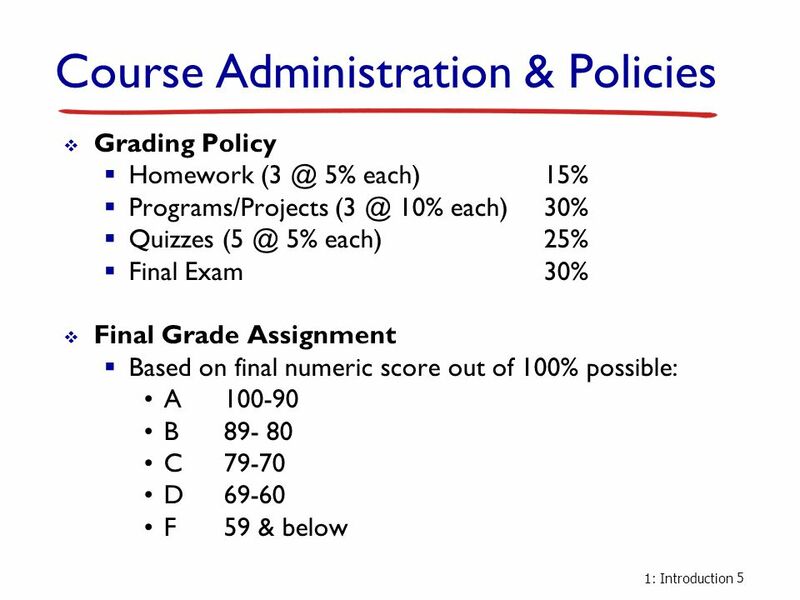 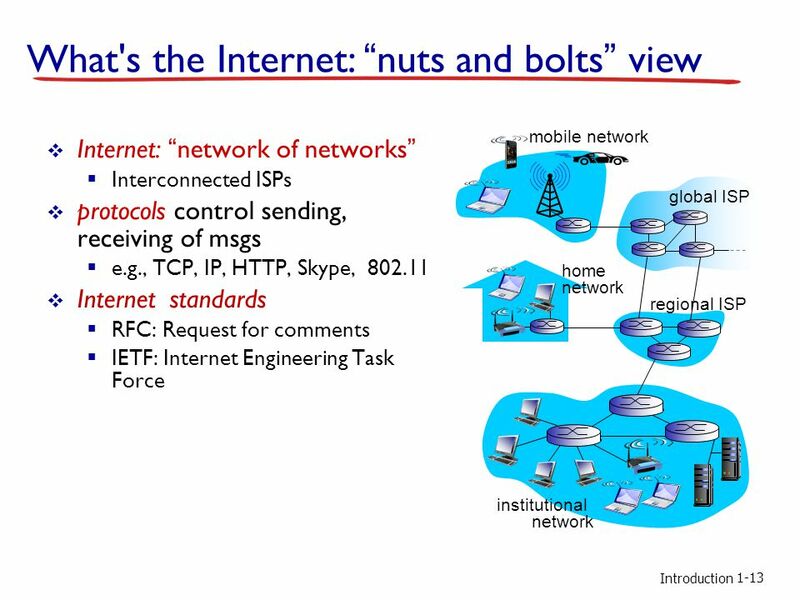 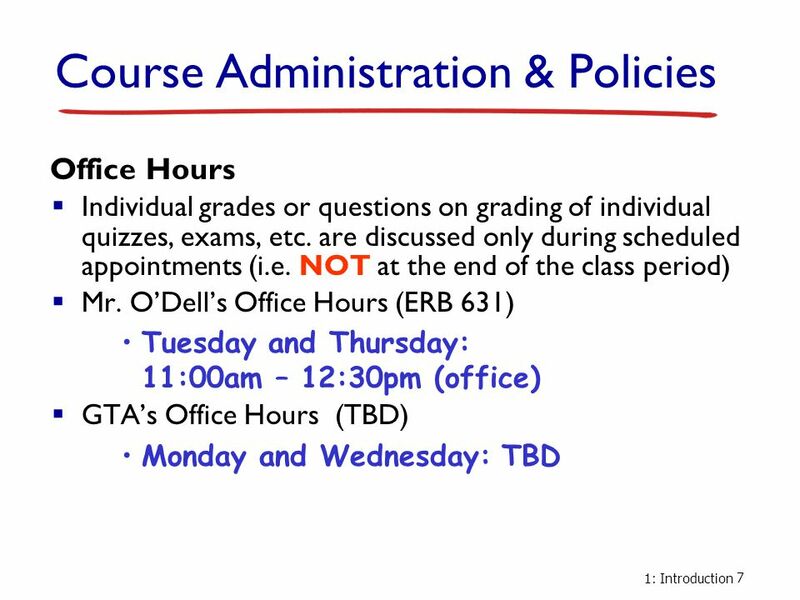 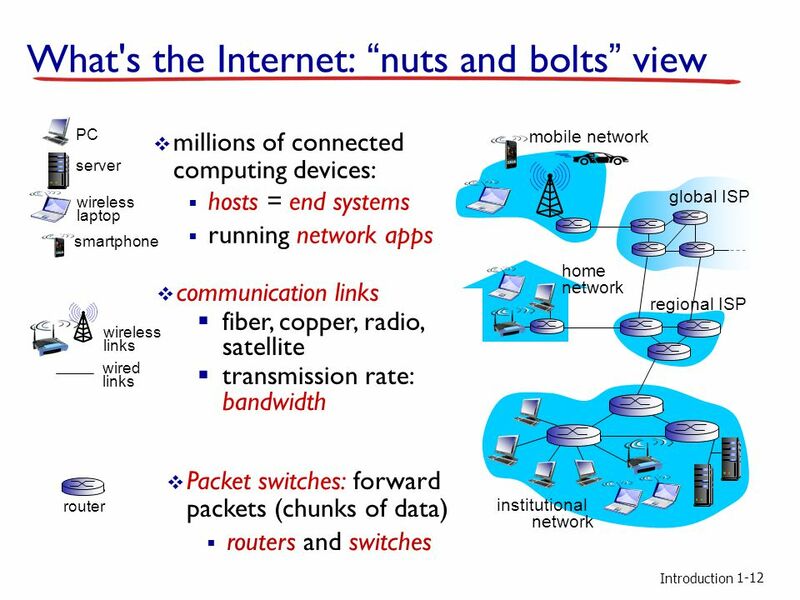 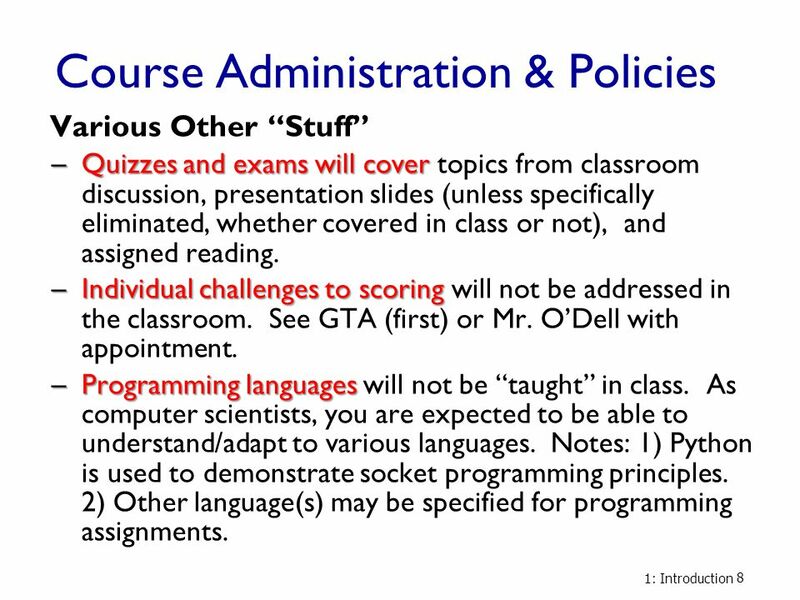 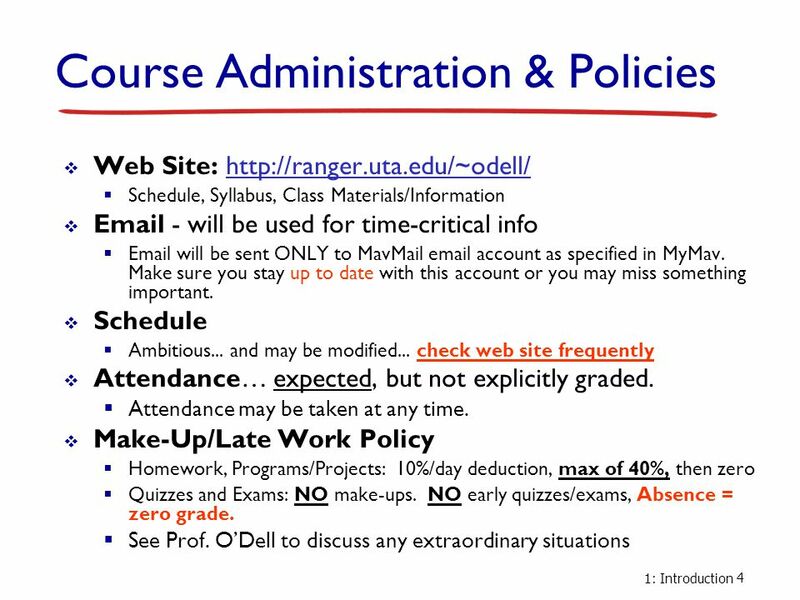 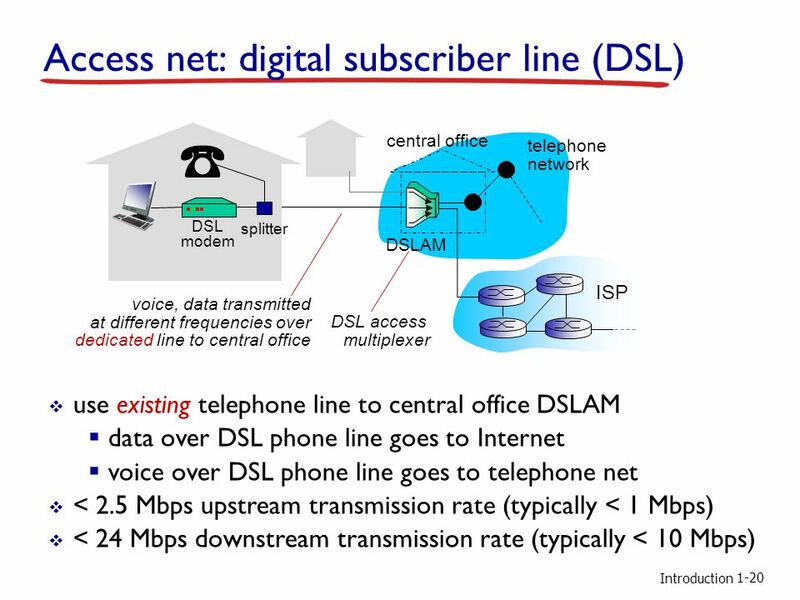 CS 381 Introduction to computer networks Lecture 2 1/29/2015. 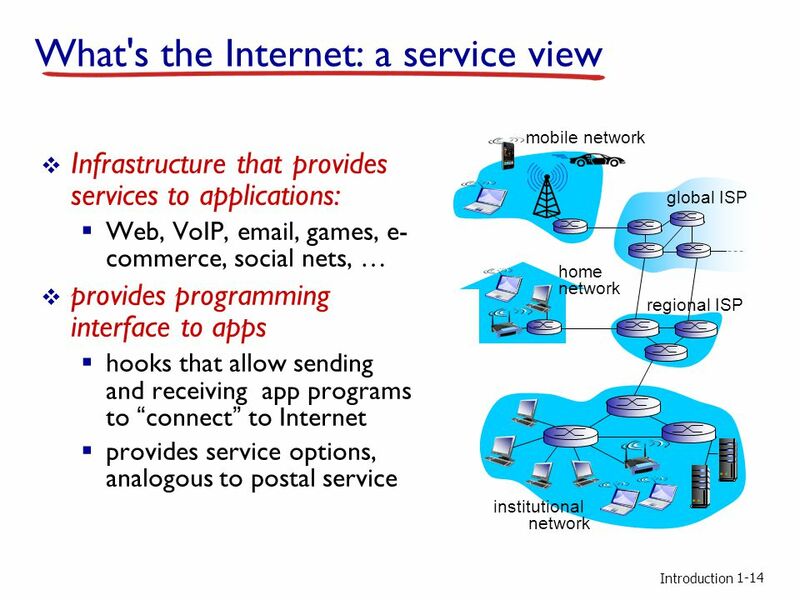 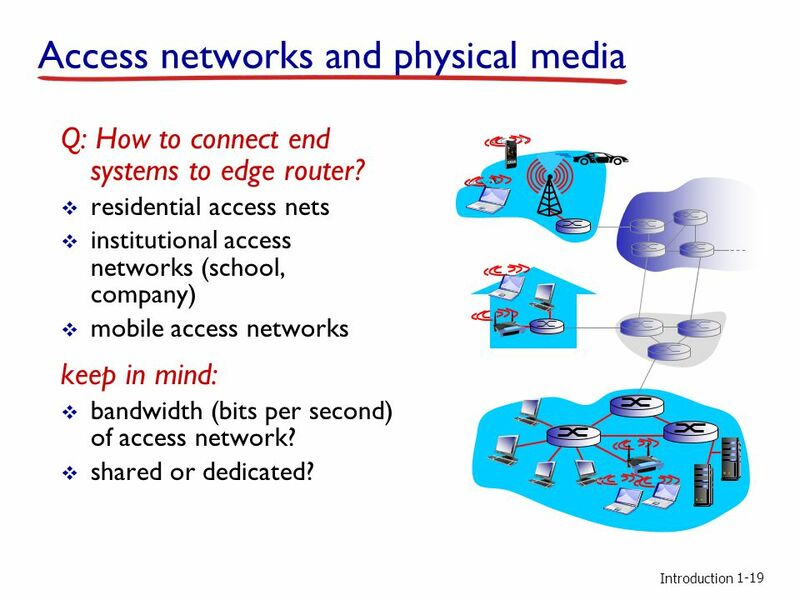 Introduction 1-1 Chapter 1 Introduction slides are modified from J. Kurose & K. Ross CPE 400 / 600 Computer Communication Networks Lecture 2. 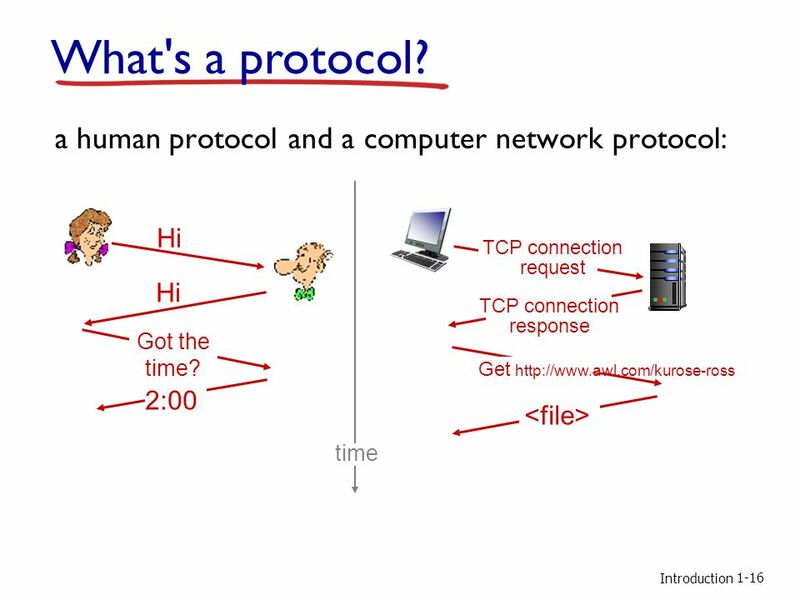 Introduction© Dr. Ayman Abdel-Hamid, CS4254 Spring CS4254 Computer Network Architecture and Programming Dr. Ayman A. Abdel-Hamid Computer Science. 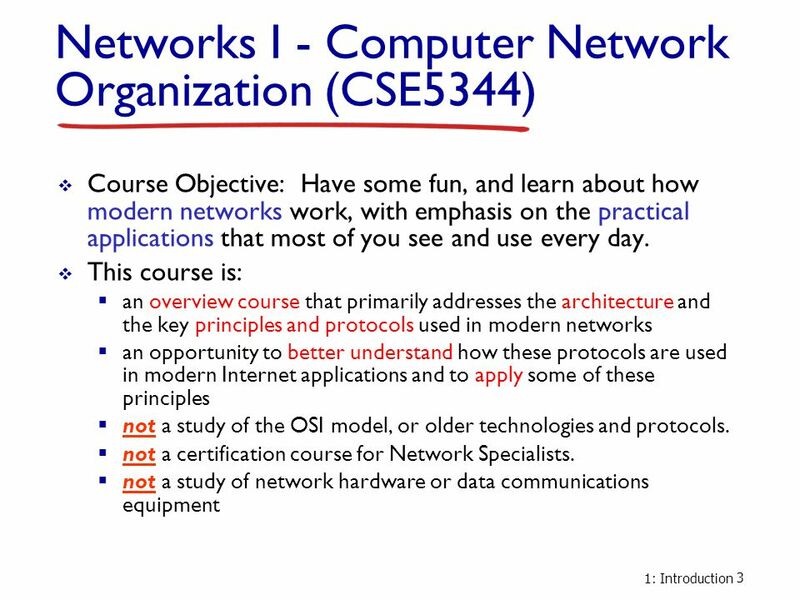 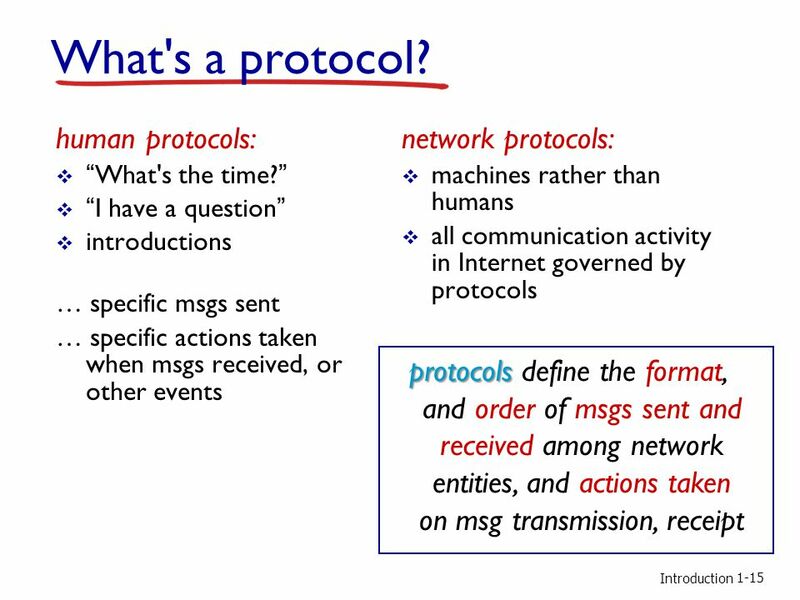 Introduction1-1 Introduction to Computer Networks Our goal:  get “feel” and terminology  more depth, detail later in course  approach:  use Internet. 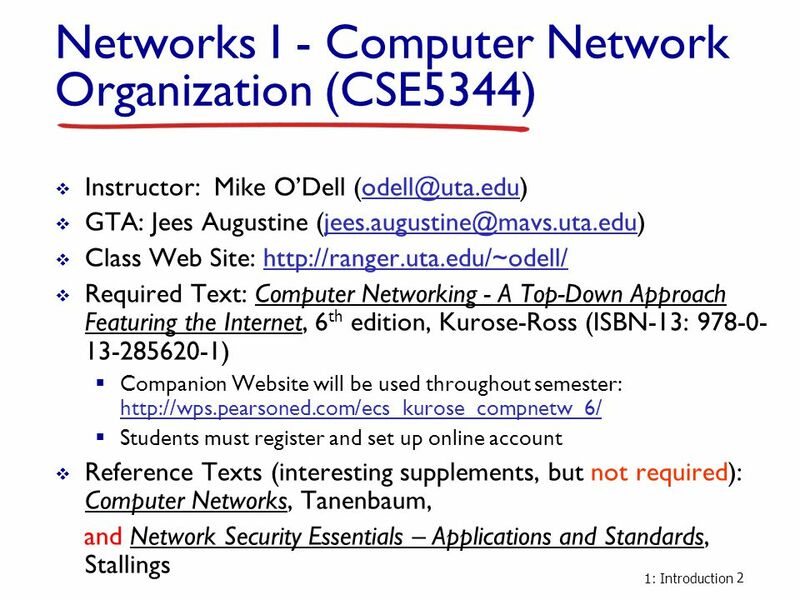 CS 325 Computer Networks Sami Rollins Fall 2003. 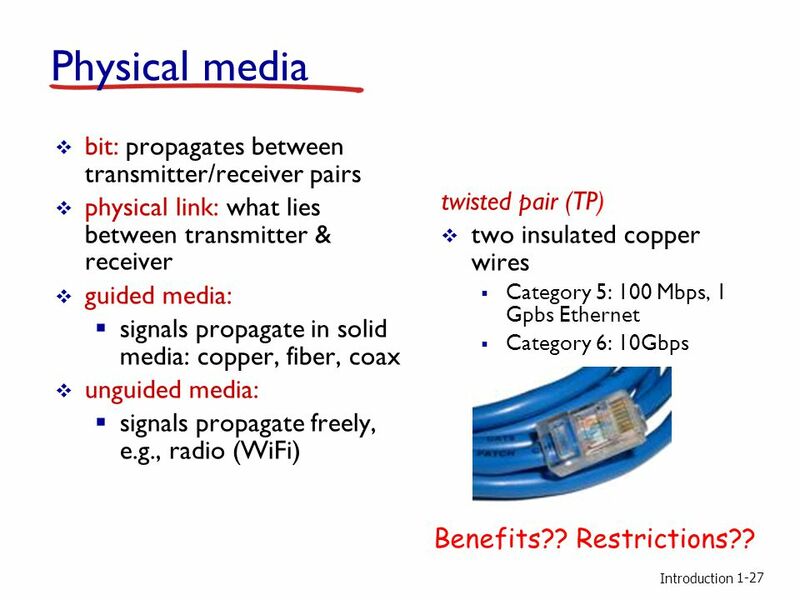 Physical Layer 1b session 1 TELE3118: Network Technologies Week 1: Physical Layer Some slides have been taken from:  Computer Networking: A Top.